Eau Claire is filled with things to do during the summertime, so we&apos;ve put together a massive Eau Claire Summer Bucket List for all of you. Challenge yourself to check them all off before the season ends. There is nothing better than some delicious, cold ice cream on a hot summer day. Luckily, there is no lack of options around Eau Claire. Plus, these are not your run-of-the-mill ice cream shops. If you head over to Ramone’s, you&apos;ll feel like you stepped back in time at the old-fashioned parlor. 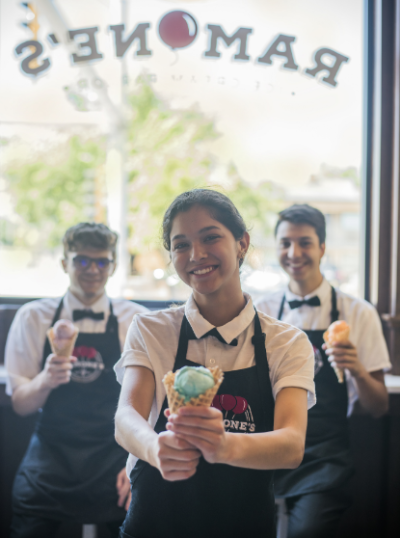 You could try some some homemade ice cream at Olson’s Ice Cream, which was founded in 1923 and has been a staple in the Chippewa Valley ever since. If you&apos;re looking for a little something more than ice cream, Acoustic Café is a must. Not only do they have great ice cream options, but they also have delicious food (you have to try the hoagies) and sometimes even some live music. You&apos;ll need a whole day to really experience Mount Simon Park. Start the day with a hike and check out the beautiful view from the rock at the top, and then cool off on your way down by doing some cliff jumping. For lunch you can grill out and play a game of volleyball or frolf while you&apos;re waiting for your food to cook. The wide open spaces are just waiting to be used. Just make sure to snag a picnic table before they&apos;re all gone. Ah, yes. The beloved Eau Claire Express. 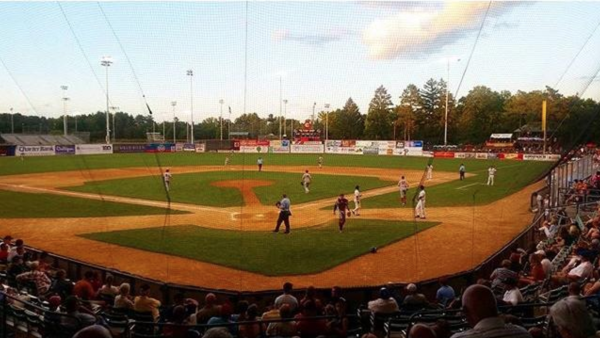 It&apos;s truly not a summer in Eau Claire without a night at iconic Carson Park cheering on the local baseball team. See the field where Aaron Hanks once played, try some signature Eau Claire Express beer, Kurve, created by The Brewing Projekt and enjoy the night with some friends. Trust us on this one though, you don&apos;t want to miss out on their mac and cheese. 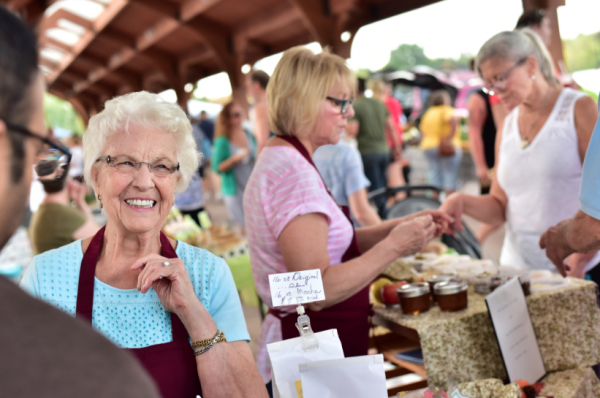 Pick up some flowers, artwork or treats for your friends at the downtown Eau Claire Farmer’s Market and Artist Market. Fresh fruits and veggies, local artwork and friendly locals are always guaranteed at this downtown favorite. A favorite summertime activity of Eau Claire residents includes spending the day on the water via the Chippewa River Water Trail. Grab your preferred method of travel (tube or kayak) and hop right in at the Phoenix Park landing. A cooler of cold beverages and lots of sunscreen are highly suggested during this adventure. 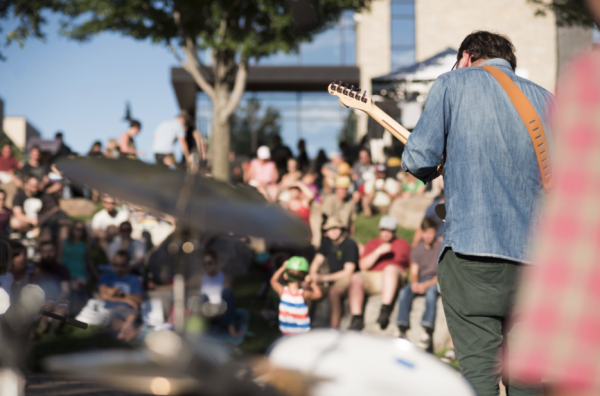 Three things Eau Claire can&apos;t get enough of: live music, the outdoors and food trucks. Unsurprisingly, all of these things get combined almost every week night. From hundreds to thousands of people gather for weekly music in various Eau Claire parks. Country lovers should head to River Prairie Park on Monday&apos;s for a night full of line dancing and classic country music. Tuesday&apos;s are for the blues listeners at Owen Park for Tuesday Night Blues. All the rock&apos;n rollers should head back to River Prairie on Wednesday&apos;s for Rock&apos;N on the River. Thursday nights consist of the Sounds Like Summer Concert Series, which provides a different genre of music every week. As you can see, there is no shortage of live music here. If you attend an event in Eau Claire during the summer, chances are you&apos;re going to run into plenty of food trucks. Whether it&apos;s at music in the park, a music and arts festival or just a Sunday morning at Shift, you&apos;ll get your food truck fix. If you want to see even more options, just head to Food Truck Friday. 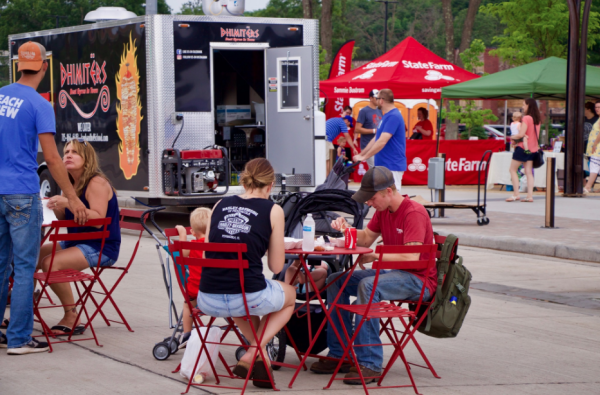 Yes, that is an event dedicated to just food trucks, and yes, we love Eau Claire too. Eau Claire is home to many talented artists, including a plethora of great authors. Head to The Local Store and pick out a book written by a local author. Some of these include Michael Perry, Nickolas Butler and B.J. Hollars, plus many more. Bonus points if you read it in an Eau Claire park. Hammocks not required, but strongly suggested. Big Falls is so magical it deserves a full day. Hang out at the beach, take a dip in the water and enjoy the views of the rapids. Bring your friends, a speaker and a cooler, and you&apos;re good to go! 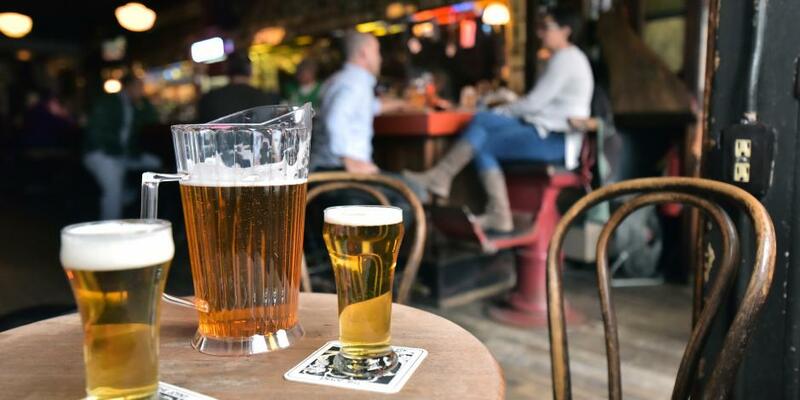 Grab a locally brewed beer at one of the many local breweries. We sure have plenty to choose from. 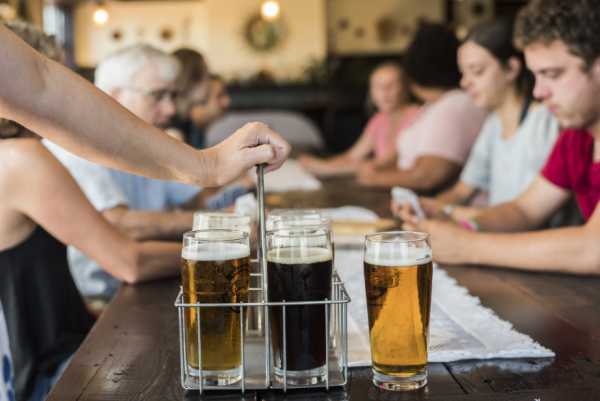 Check out Lazy Monk Brewing, The Brewing Projekt or K-Point Brewing for a delicious local brew. Are we forgetting something? Oh, yeah. The famous Leinenkugel&apos;s is just right down the road in Chippewa Falls. If you&apos;re more of a wine person, we have good news for you. There are also plenty of wineries in the area. Head to Autumn Harvest Winery, River Bend Vineyard and Winery, Infinity Beverages or The Rev for local wine and lots of live music on the patios. What&apos;s summer without a day at the water park? Checking out Fairfax Pool or Chaos Indoor Water Park is a must, especially during the hot summers in Wisconsin. The perfect summer day? Relaxing at the beach. 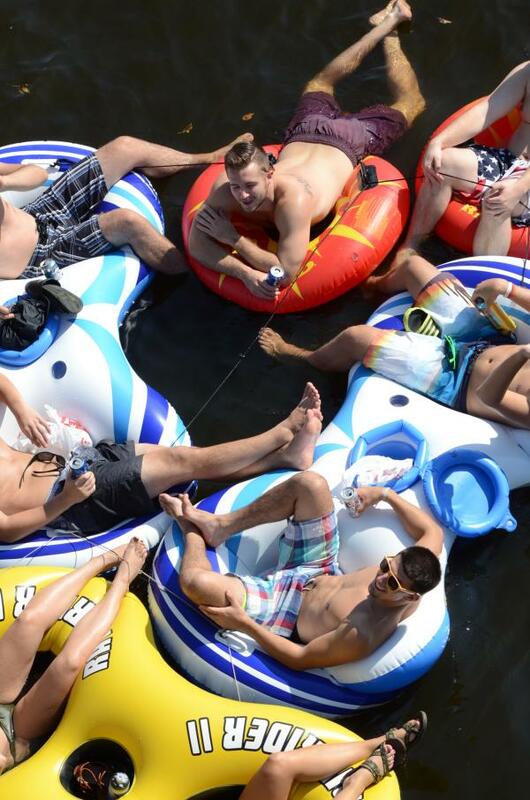 Head over to Lake Altoona, Half Moon Beach or Lake Eau Claire for a day of just that. Test your artistic abilities and have a little fun by building a sandcastle. Calling all bikers! You&apos;ll love an Eau Claire summer. 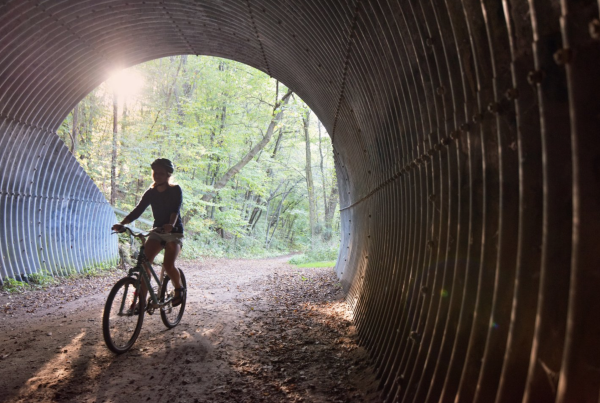 There are miles and miles of beautiful biking trails around the city to explore. Whether you&apos;re looking for a relaxed bike ride around the city, or a more adventurous one through the woods, we got you covered. 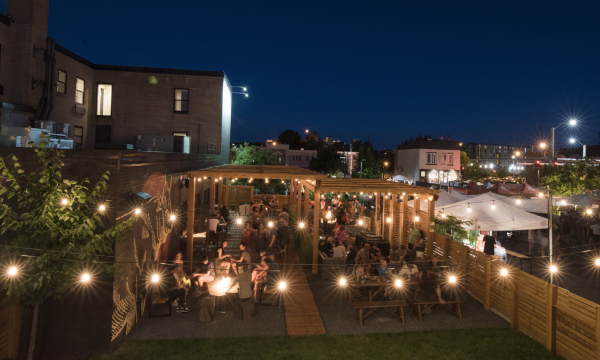 Eau Claire has so many restaurant patios to check out, it&apos;s hard to choose where to start. If you&apos;re looking for a more formal dining experience, head over to The Informalist, The Lakely or Stella Blues. For a more casual night out, The Livery or Monk&apos;s Bar and Grill will be the place for you. If you&apos;re in the Altoona area, head to Za 51 or Cowboy Jack&apos;s for a patio dining experience with some unbeatable views. Sign up to compete in the annual Chalkfest competition (or at least take pictures of all of the amazing drawings). Go to the Northern Wisconsin State Fair and eat the delicious fair food. 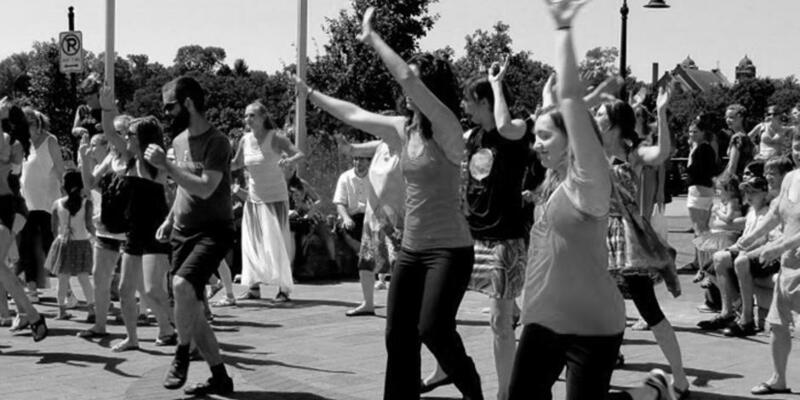 Attend one of the Chippewa Valley’s annual music festivals (Eaux Claires, Blue Ox Music Festival, Country Jam USA, Rock Fest or Country Fest). Participate in one of Eau Claire’s summer marathons. Think you can check all of them off? We believe in you. Oh, and make sure you take plenty of pictures and share them with us on Instagram using #CaptureEC. 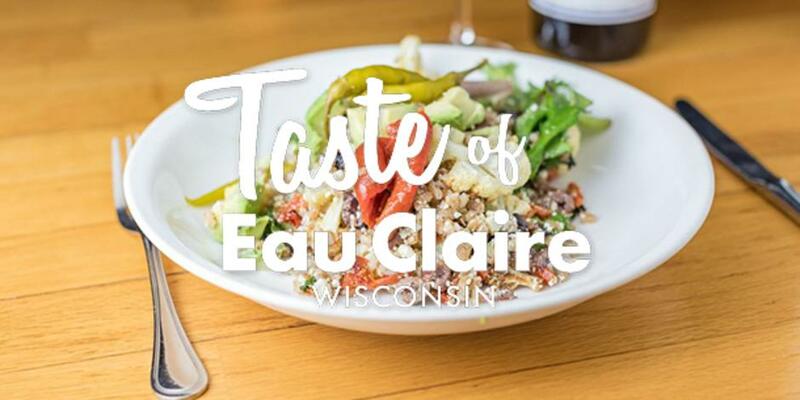 Explore our visual dining menu to get a taste of Eau Claire.